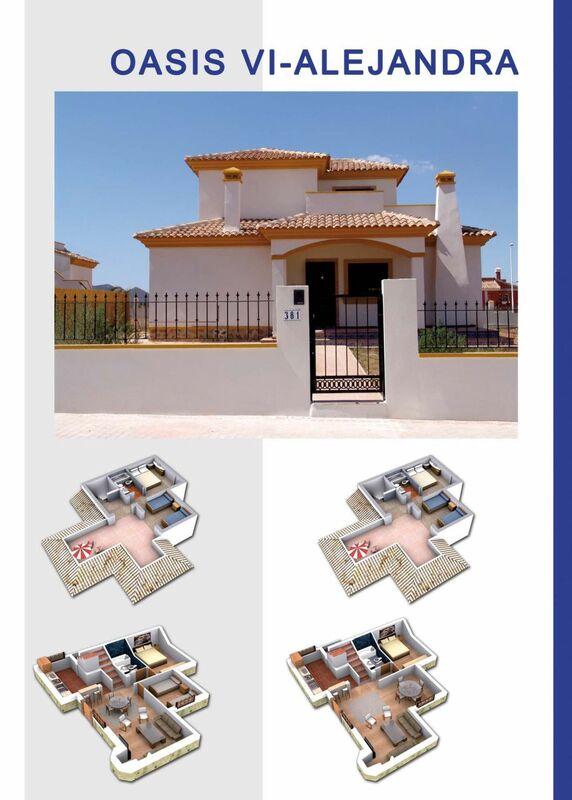 New 3 and 4 bedroom mediterranean style villas in Hondón de las Nieves, Alicante. Large private terraces and great green areas. 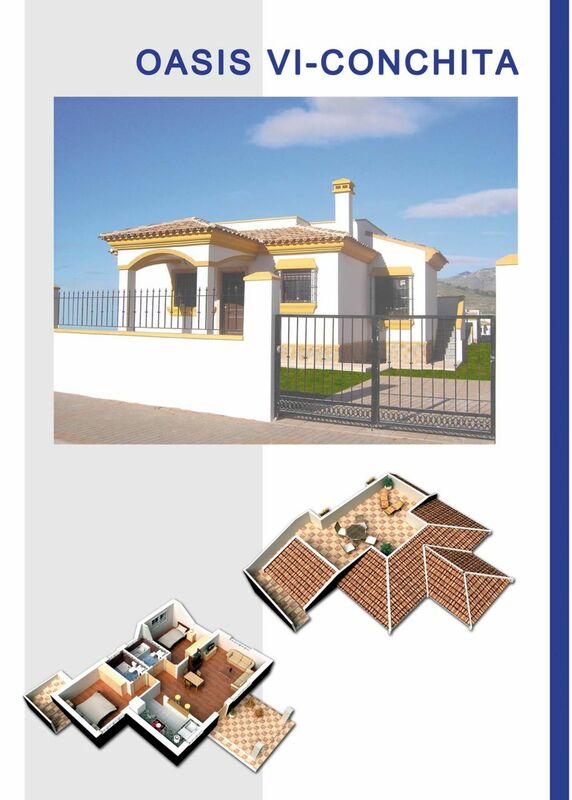 Possibility to choose between different models with bedrooms in the main floor. Bright solariums on the top floor ensuring clear views to green areas. 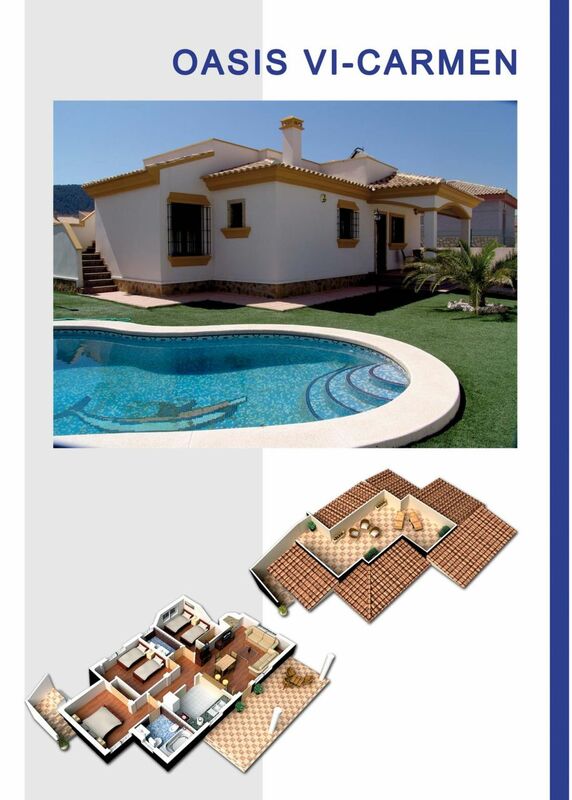 Villas on plots from 400 sqm with the possibility to build a private pool, in a gated complex with a high security. 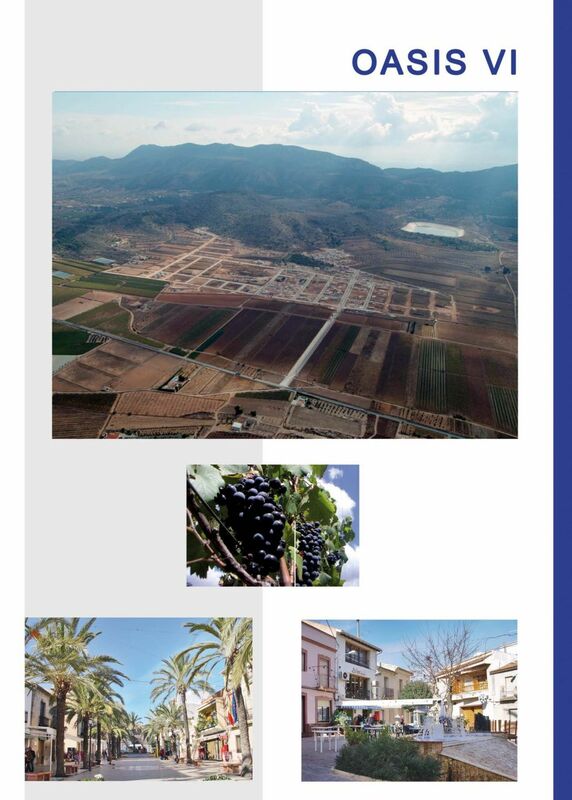 Hondón de las Nieves is a charming place located at just 15 minutes from Elche, from the International Airport and 20 minutes from Alicante. Has a great wine tradition and has different designation of origin (D.O.) The location of this complex makes that the owners could enjoy a great gastronomy with a great variety of products through different restaurants and other facilities. Turnkey project.